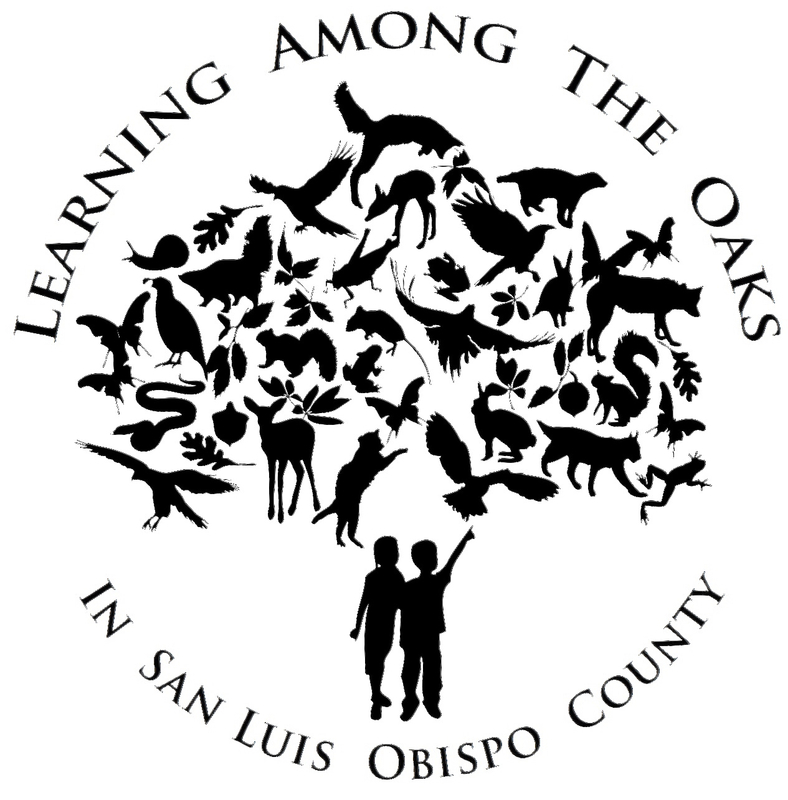 Oak trees are at the center of Learning Among the Oaks education. Below is a photograph of a cross-section of a Coast Live Oak that fell at Santa Margarita Ranch in 2013. The oak tree was used to build benches at a beautiful new learning center on the LATO trail. The cross-section, or as we like to call it “Tree Cookie”, provides an excellent way to look into the life of an Oak tree. Below you will find two interactive images that teach about the anatomy of an Oak tree, and the local history connected to the life of this tree. Check it out! Scroll over the image to learn about the parts of a tree!! For more information about the parts of this tree cookie, go to our Oaks at the Center Image Gallery. Trees can provide a wonderful timeline of the natural history of an area. Below is a timeline of events that took place in Santa Margarita, California, and the United States within the life of this tree. The dots on the page show approximately which growth rings were created in the years these events took place!